Beach Park are more populated. 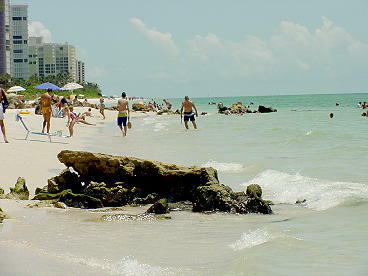 Delnor Wiggins Pass State Recreation Area, and Clams Pass Beach Park are more secluded. 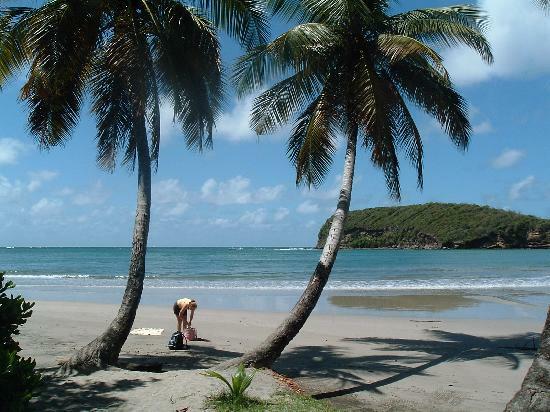 Access to the beaches from downtown Naples, parking spaces are available from 32nd Avenue South to 17th Avenue North. office located on the pier was razed by fire in 1922. Rebuilt after damage by hurricanes in 1910, 1926 and 1960, it remains a public symbol of the area's history. rest rooms and showers. Bicycle racks are located close to the beach. picnicking and a boat ramp in a lush setting of sea oats, sea grapes, cabbage palms and mangroves. 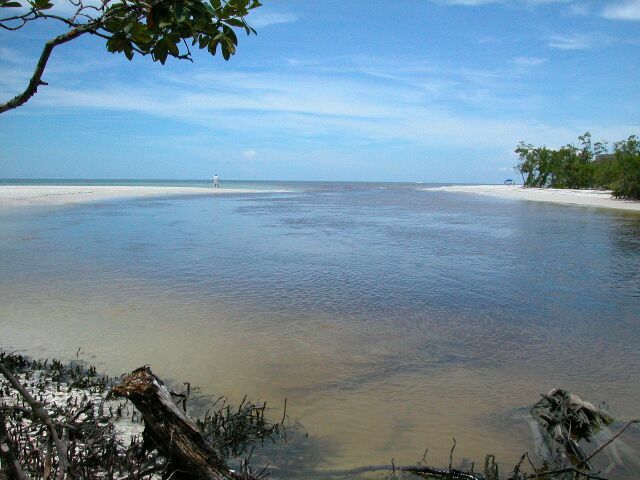 Delnor-Wiggins Pass State Park is located 11100 Gulfshore Drive in North Naples. a mangrove forest. The boardwalk is about three quarters of a mile long and can be walked or you can catch a ride on a free tram that runs continuously throughout the day. 410 Seagate Drive. Lowdermilk Park offers 1,000 feet of pristine beachfront, plenty of picnic tables, a playground for the kids, volleyball court, and a wonderful duck pond. Nice family ambiance. Located on Gulf Shore Blvd and Banyan Blvd - 125 parking spaces. sundown - 81 Seagate Drive - Parking is available only from the end of Seagate Drive, but the access itself serves pedestrians from the ends of both Seagate and North Gulf Shore Boulevard. 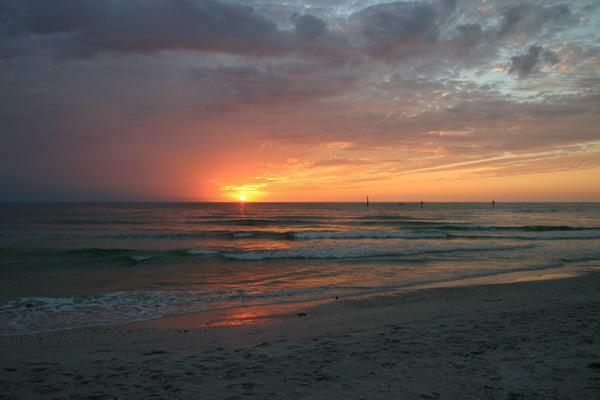 Parking at City and County beaches is free with a City of Naples or Collier County beach parking permit. If you do not have a parking permit, the cost at some of the beach and boat launch locations is $4 per vehicle, per day. Other locations require coin insertion for extended parking time (.25 for 20 minutes). 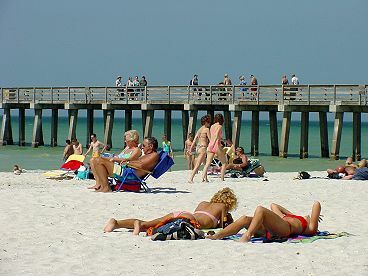 Weekly City of Naples beaches permit ($10) can be purchase at the Naples City Hall, 735 8th Street South.